Apple will unveil its new 10.5 inch iPad Pro at its Worldwide Developer Conference next month and now there are rumors that Apple will kill off its iPad Mini. 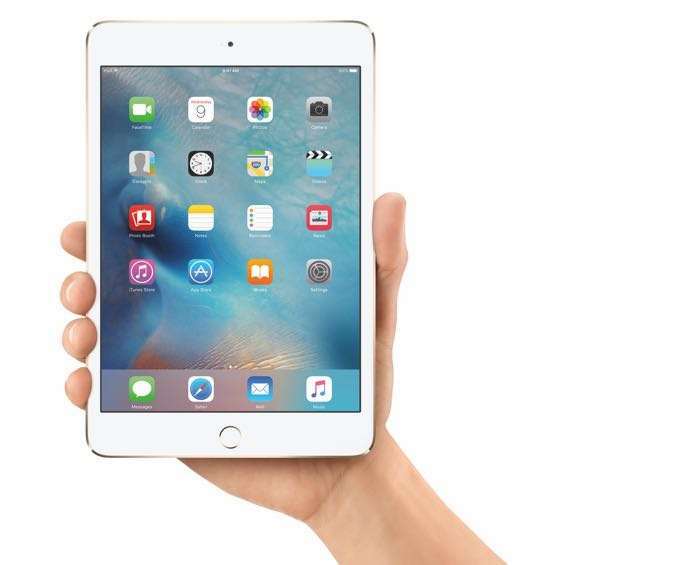 According to a recent report from the BGR Apple is planning to discontinue their iPad Mini tablet and the device will apparently be phased out. The iPad Mini comes with a 7.9 inch display and the largest iPhone at the moment has a 5.5 inch display, the iPhone 7 Plus, a new 5.8 inch iPhone 8 is expected to launch later this year. Apparently there is now less demand for the smaller iPad Mini because of the larger screened iPhones and the demand could also drop more when the new larger iPhone 8 is launched. Apple is expected to launch three new iPad Pro models this year, a 9.7, 10.5 and 12.9 inch version and we may see all of these at Apple’s WWDC 2017 next month. Apple could decide to discontinue the iPad Mini altogether, or it could decide to keep selling the device for a while without updating its hardware.